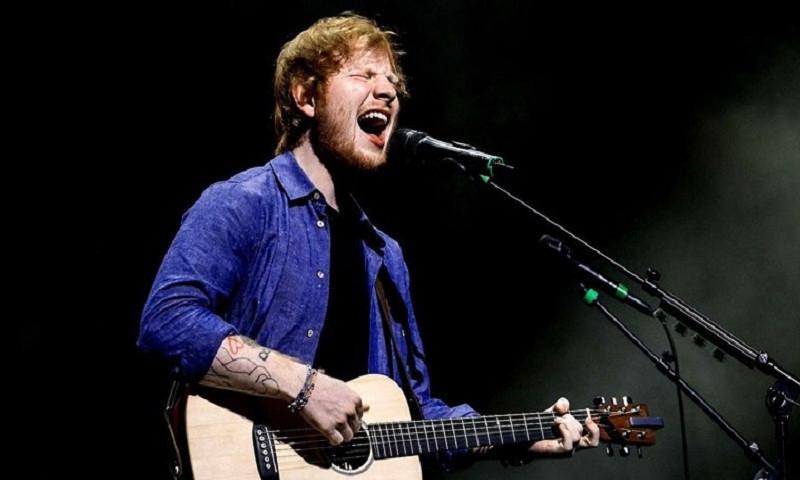 Make way for “Shape of You” singer Ed Sheeran, as he has officially been declared the world’s best-selling recording artist of 2017. The 27-year-old singer was given this honour by the International Federation of the Phonographic Industry (IFPI), after he made the world groove to his songs like ‘Shape of You’, ‘Castle on the Hills’ and ‘Perfect’ last year, reports the Independent. According to a press release from the IFPI, Divide was the global best-selling album of 2017 and was certified platinum in 36 markets, and “Shape of You” was the international best-selling single that was deemed multiplatinum in 32 markets. On that note, the report says, this is the first time the IFPI Global Recording Artist of the Year simultaneously has the best-selling record and single of the year. Coming in behind Sheeran was Drake and Taylor Swift ranked third. Sheeran is the fifth artist to receive the IFPI Global Recording Artist of the Year Award. The previous winners include- One Direction (2013), Taylor Swift (2014), Adele (2015) and Drake (2016).